A complete set of BuckyBalls, rings and goals used in the 2013-2014 VEX IQ Challenge game, Add It Up. IQ Challenge Field Perimeter & Tiles not included. Discontinued. Available while supplies last. 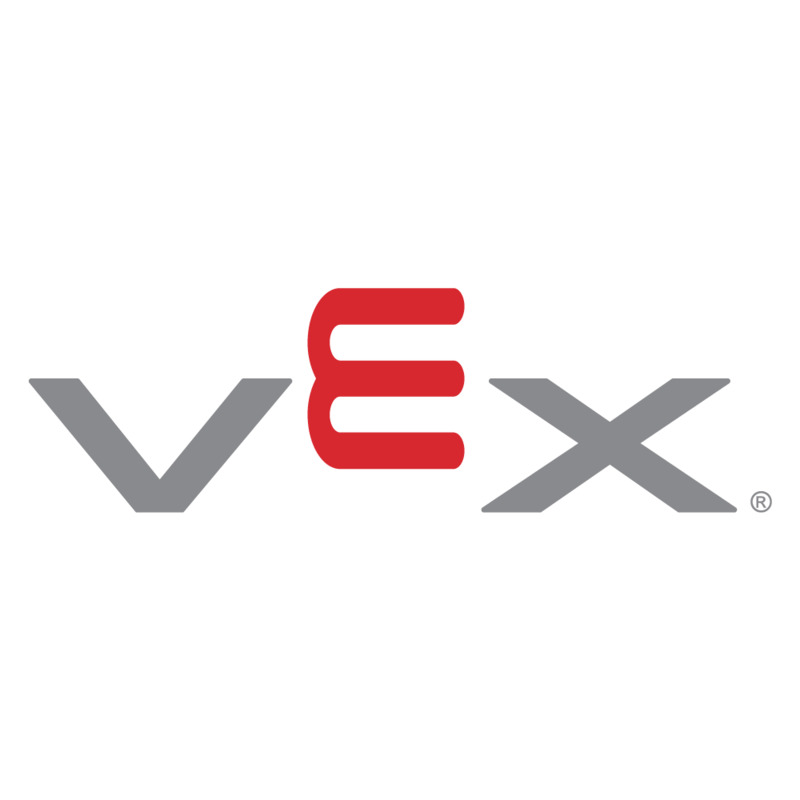 We recommend the current challenge, VEX IQ Challenge Highrise, as a replacement option.